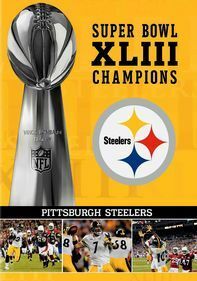 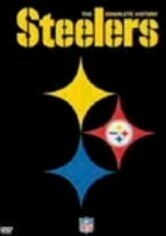 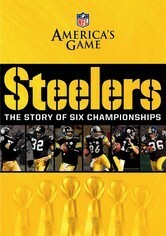 The dominance of the Pittsburgh Steelers, one of the league's most intimidating franchises, is the stuff of legend. 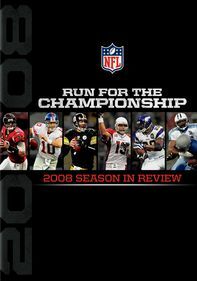 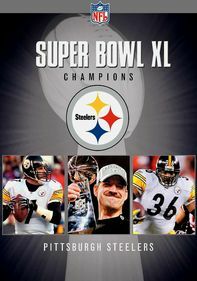 One of only three teams to have won five Super Bowls, they were also the first NFL team to win four titles. 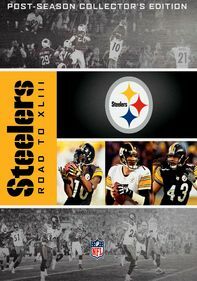 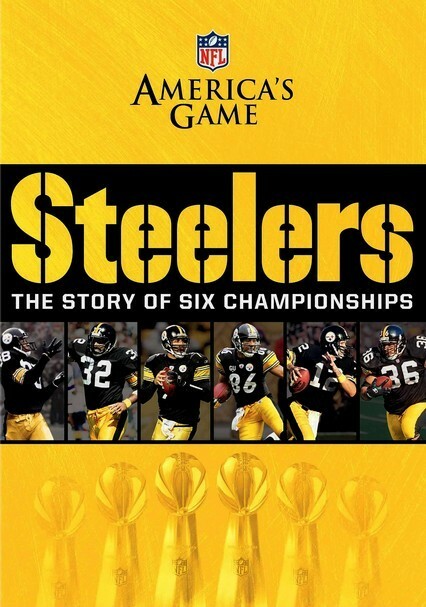 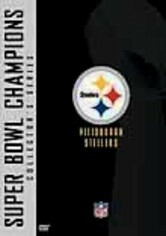 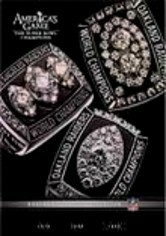 This look at the history of the Steelers is a must for any fan, with interviews from many of the all-time greats including "Mean" Joe Green, Franco Harris, Jack Lambert and more.